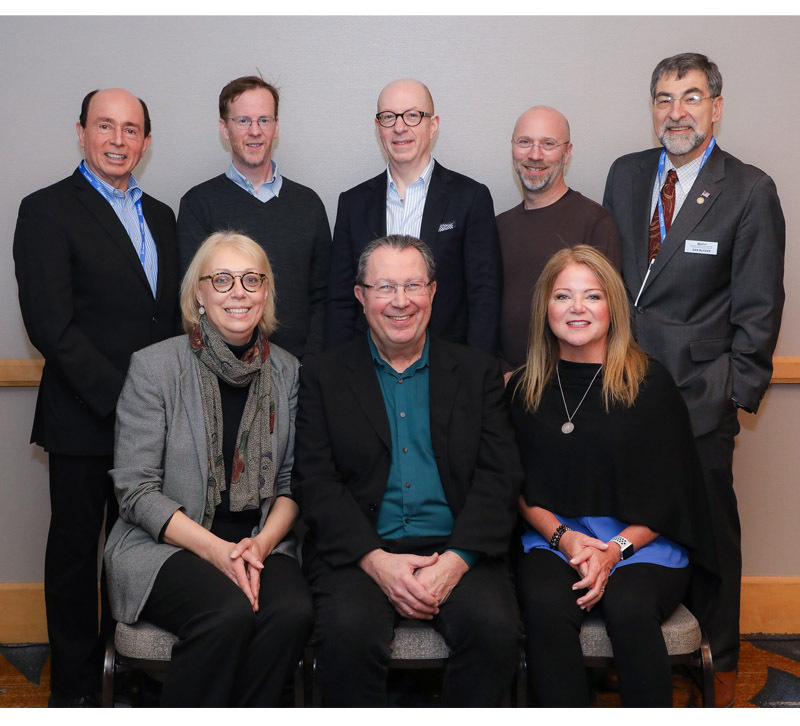 For its 30th anniversary, The Nuckolls Fund for Lighting Education held its annual event to present grants and awards to recipients at LEDucation held in New York, March 12, 2019. This year’s total of $70,000 brought the fund’s distribution since its founding to $1,210,000. The Nuckolls Fund was established to honor the late lighting designer and pioneer lighting educator James L. Nuckolls. Submittals for financial support from the fund’s three ongoing programs are judged annually. Colleges and universities are eligible to be grant recipients of $20,000 to develop and expand lighting design education. Instructors in lighting can apply to receive $10,000 in financial aid to improve their individual instructional abilities. Outstanding students in lighting design programs who are nominated by their instructors are selected to receive a $5,000 fund award. This year, the winners came from Mississippi State University, Texas State University, University of Nebraska, Parsons School of Design, Pennsylvania State University, and two from Rensselaer Polytechnic Institute. A 20,000 Nuckolls Fund Grant was given to Mississippi State University to assist in the development of a new class, Lessons from the Theatre: Architectural Lighting Design. The addition of the course to the current lighting curriculum will allow students to complete the requirements for a lighting certification. The Principal Investigator for this grant is Robin Carroll. A second $20,000 Nuckolls Fund Grant was presented to Rensselaer Polytechnic Institute’s Lighting Research Center to develop and deliver a new course in lighting, Lighting for Plant Growth and Health. Mark Rea, Ph.D. is the Principal Investigator with Co-Principal Investigator Leora Radestky. The $10,000 Edison Price Fellowship Grant was awarded to Asha Hegde, Ph.D. from Texas State University who will pursue an eight-week mentorship program with Professor Mariana G. Figueiro of Rensselaer Polytechnic Institute. $5,000 Awards: James Bellovin Scholar Achievement Award: Andi Walter, University of Nebraska at Lincoln; Jules Horton International Student Achievement Award: Rohan Nagare, Rensselaer Polytechnic Institute; Designers Lighting Forum of New York, Student Achievement Award: Aldo Jacques Espina, Parsons School of Design, and Laura Hinkle, Pennsylvania State University.